When it comes to interiors, I always opt for a simple yet classic approach. To me, nothing looks more modern and fresh than creams, greys, whites and blacks, especially for bedrooms. I usually don’t get anymore adventurous with my bedroom colour palette than pure white, but this Spring, I’ve been working on a slight differentiation to the colour scheme. 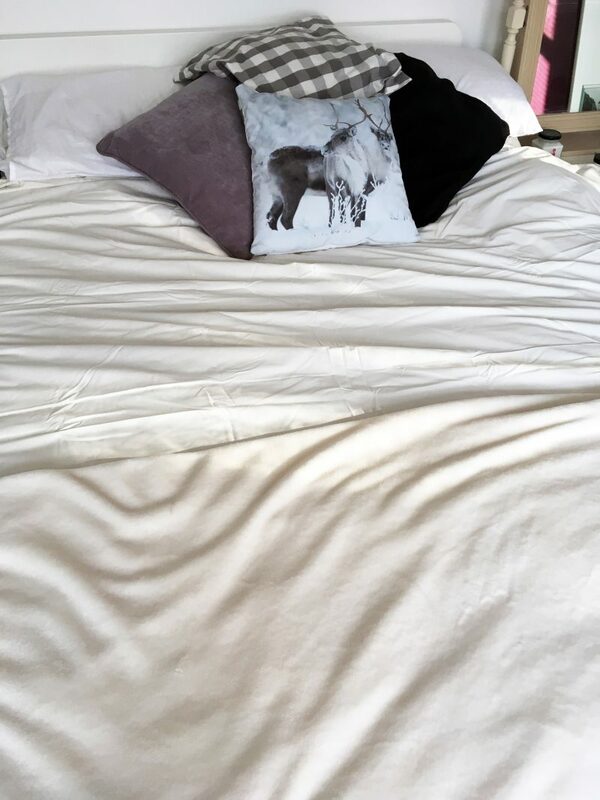 As it’s currently Easter weekend, I’ve updated my bedding to represent a warm yet fresh cream-ivory shade. This Double Duvet cover below and above is from Rooi, a luxury lifestyle retailer offering the most premium additions to your home. I have to admit, I’m a little bit of high maintenance girl when it comes to my bedding. 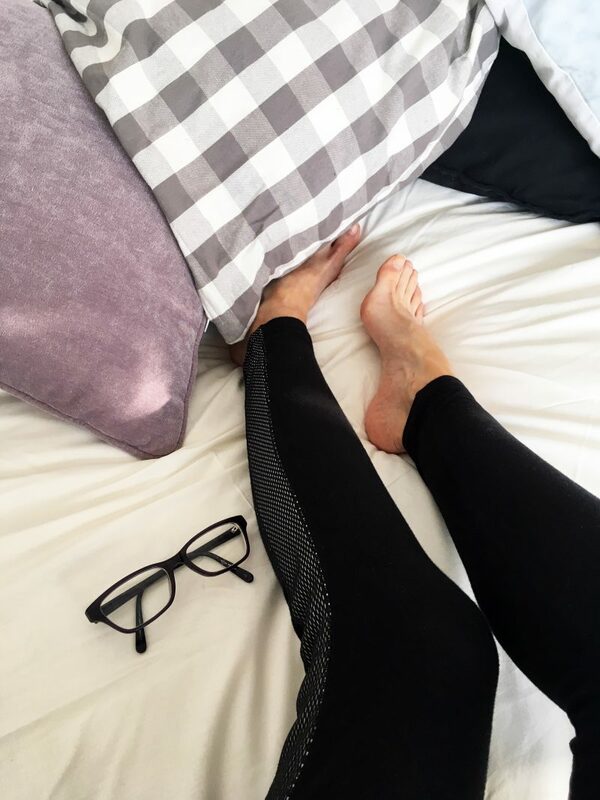 I’ll happily sleep in low quality pj’s or budget with my bedside table essentials, but when it comes to the duvet cover and sheets, they have to be the best. 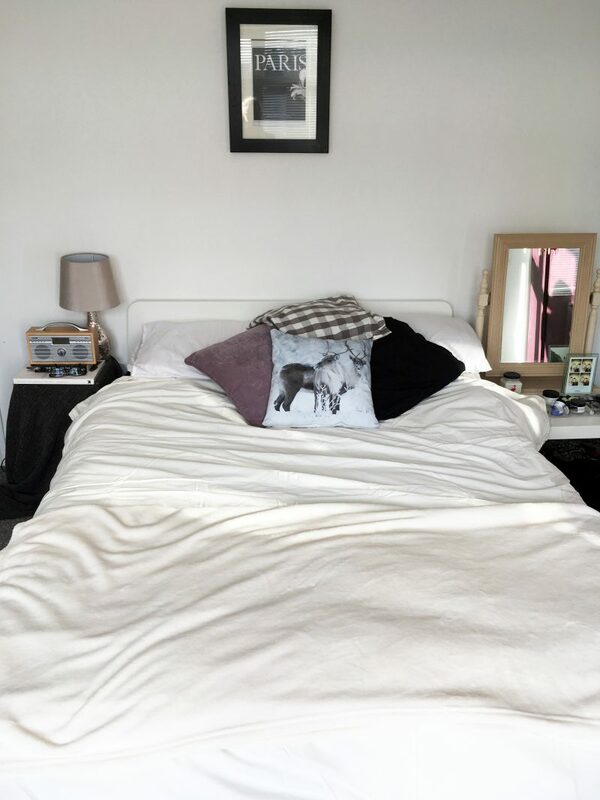 There’s just something about super soft, quality duvet covers which envelope around you and let you snuggle down comfortably. 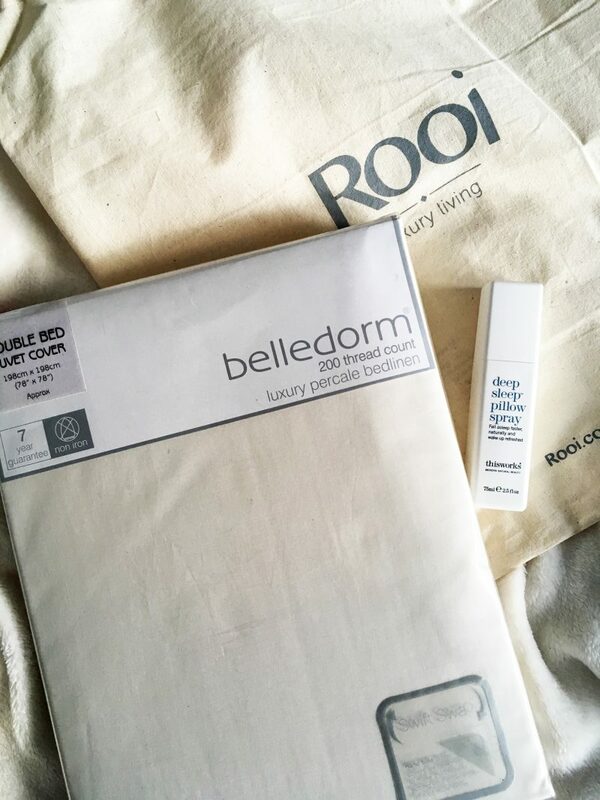 This particular Polycotton by Belledorm cover from Rooi is a 200 thread count polycotton double duvet cover, in a crisp ivory shade which is percale so it is cool in the summer, yet warm in the winter and looks stunning all year round. The yarns are tightly packed for durability, making sure the colour stays true and bright. There’s nothing worse than a duvet which starts off being cream, but ends up fading or becoming dull. 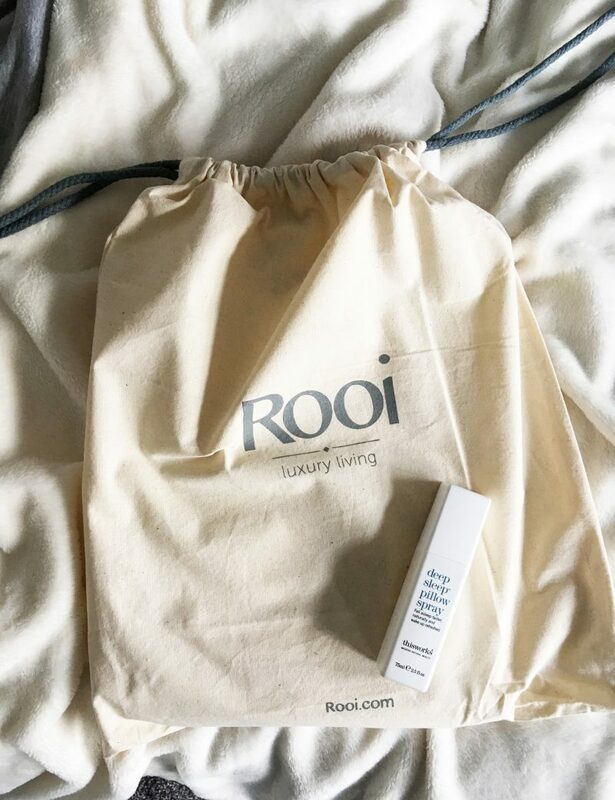 The finishings include button fastening and an easy-care crease resistant finish, meaning my lovely duvet looks as smooth, stylish and practical as ever. 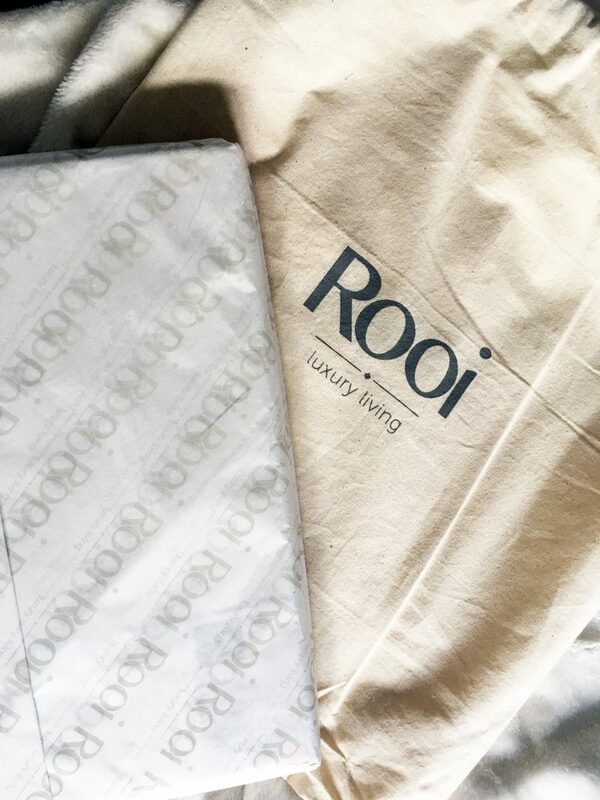 The duvet covers from Rooi come in at around £37, which is actually really affordable for premium quality bedding. I’m going to explore the range of pillows, flat sheets and actual duvets too, so I can fully kit my bed out with the best items. I’m not really the best sleeper, so recently I’ve become very aware of my bedroom and bed set-up. 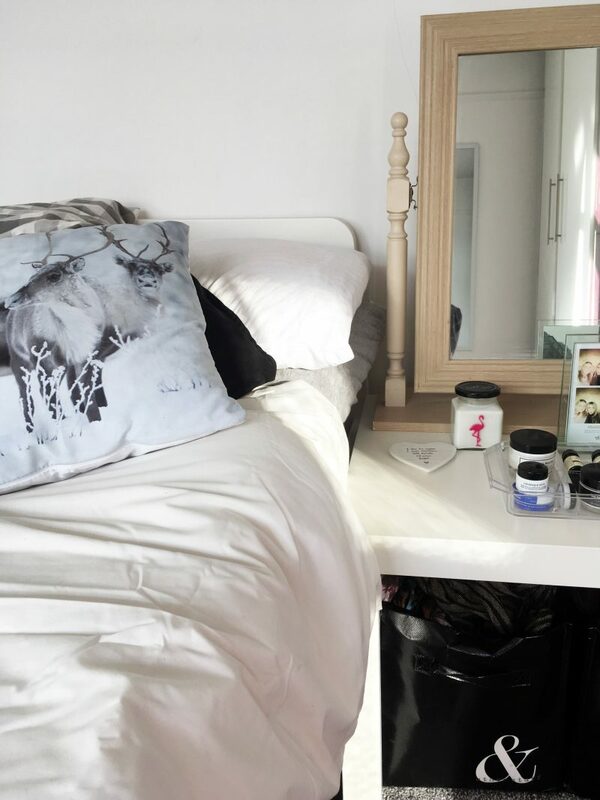 Along with keeping a bottle of thisWorks Sleep Spray on my bedside table at all times, I’ve been keeping everything else minimal and clutter-free. 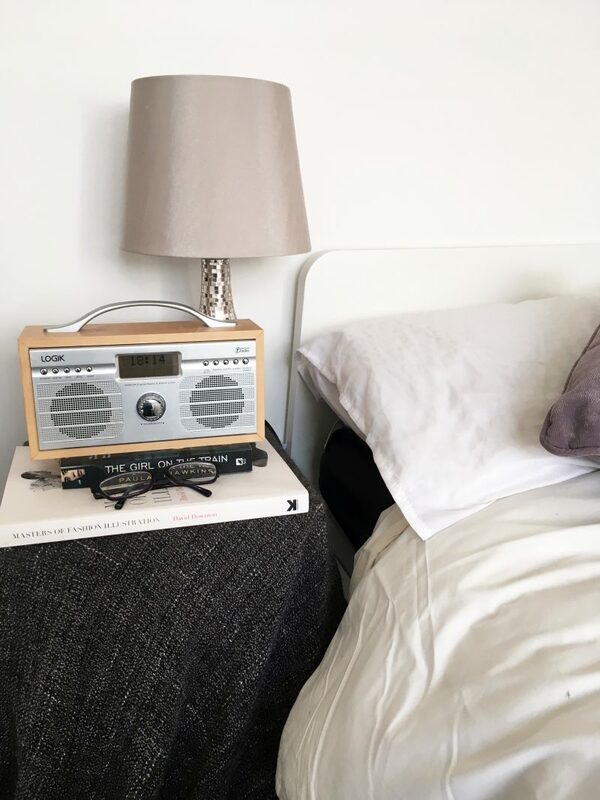 Just a light oak retro style DAB radio, a few reading materials, and skincare essentials (an overnight eye cream is an essential for keeping my wrinkles diminished whilst I sleep!). I’ll end on a little note: I’m definitely not one of those who irons her bedding, so I apologise for any creases you can see. 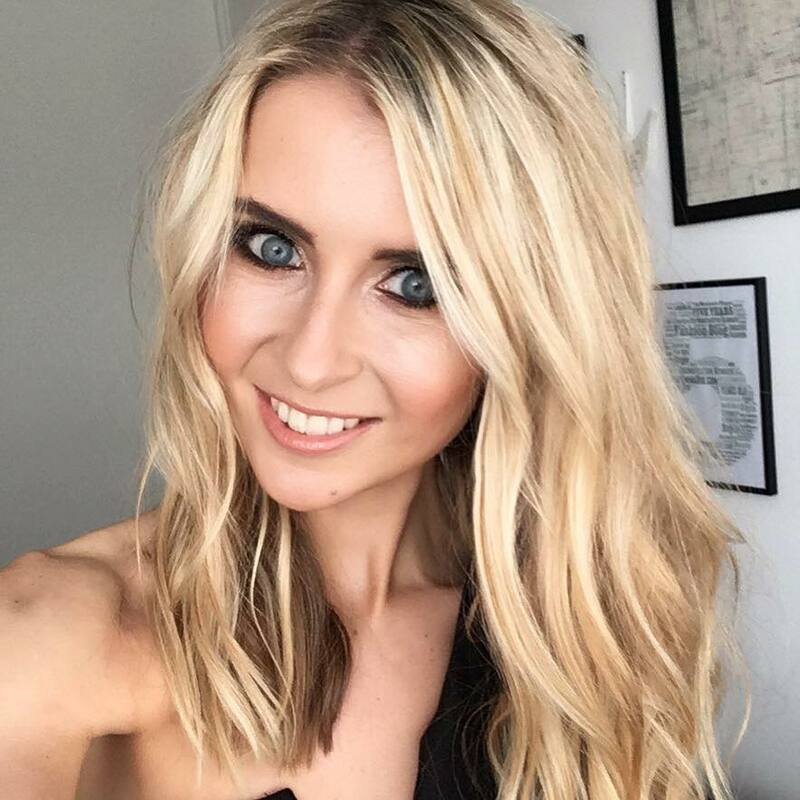 As much as I take so much pride in my bedroom appearance, this girl doesn’t have the time to be ironing my bed sheets just before crumpling them up myself. Maybe one day!